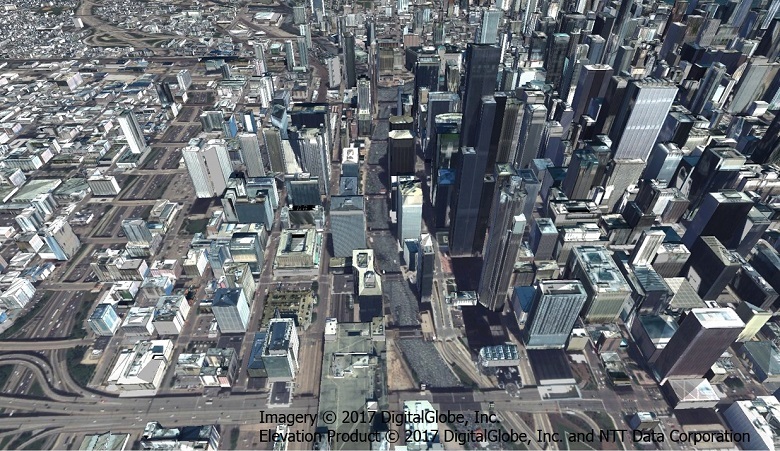 AW3D Metro is the large-scale 3D dataset which has nation-wide or state-wide coverage. 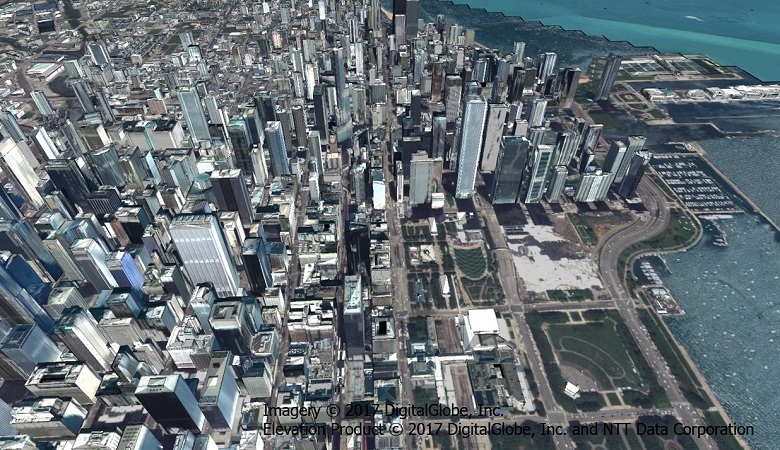 It is comprised of 3D vector model of building, vegetation, and bridge, and 3D raster data with 0.5m to 1m resolution. It is suitable for 5G network precise simulation, disaster analysis such as flood simulation, smart city planning, and many other applications. 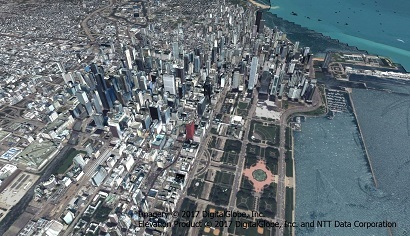 Scalable 3D map is available with short delivery time thanks to three advanced technologies; high level 3D map creation, imagery analysis by Artificial Intelligence (AI), and scalable platform on cloud server. 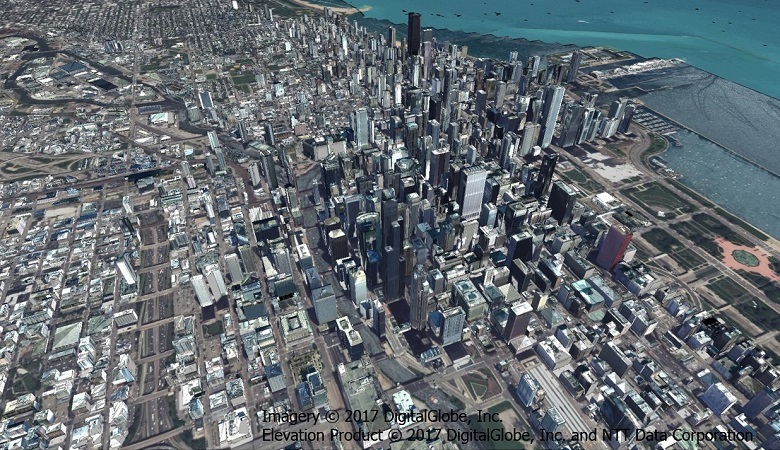 1 million sq.km of major cities/areas in Japan and North America will be processed and available as off-the-shelf dataset. The coverage will be expanded to Europe and Asia. *May vary depending on the shape of building and land characteristics of the target area.